⇑ back to "Meet the Editors"
Steve Strang, founder of Charisma magazine, is an award-winning journalist, entrepreneur, businessman and author. 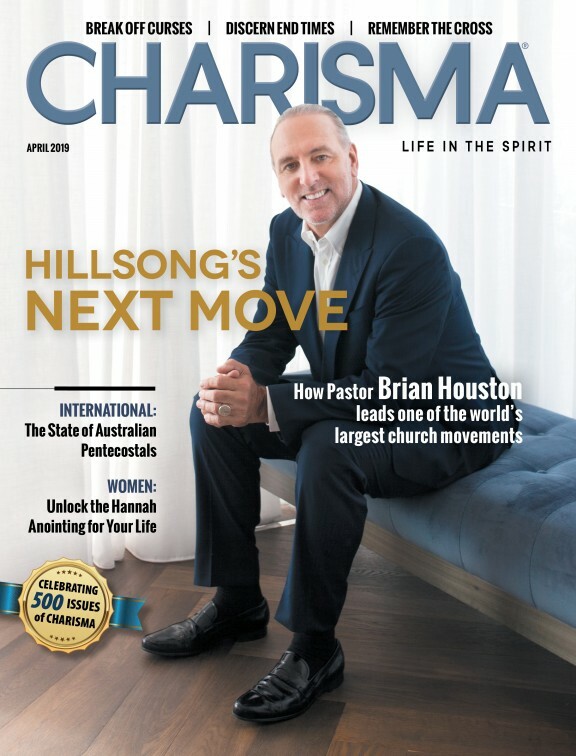 He is founder and CEO of Charisma Media, which in addition to Charisma, publishes Ministry Today, the Spanish magazine Vida Cristiana and Christian Retailing. His Orlando, Florida-based company also includes Charisma House, Siloam, Creation House, Casa Creación, Realms and FrontLine, plus many other innovative products that have earned a reputation as the world's leading charismatic publisher.